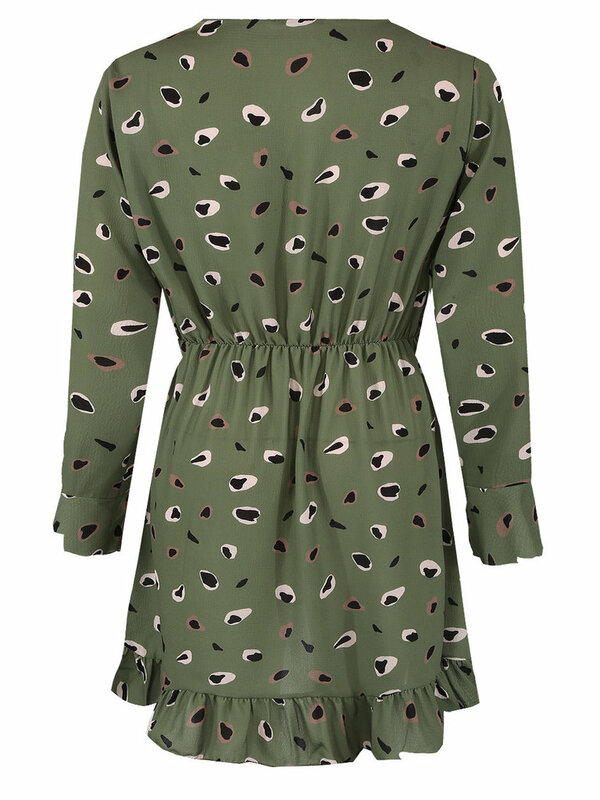 We're loving animal prints this season and this wrap dress is everything. style this with strappy heels and statement accessories to complete the look. 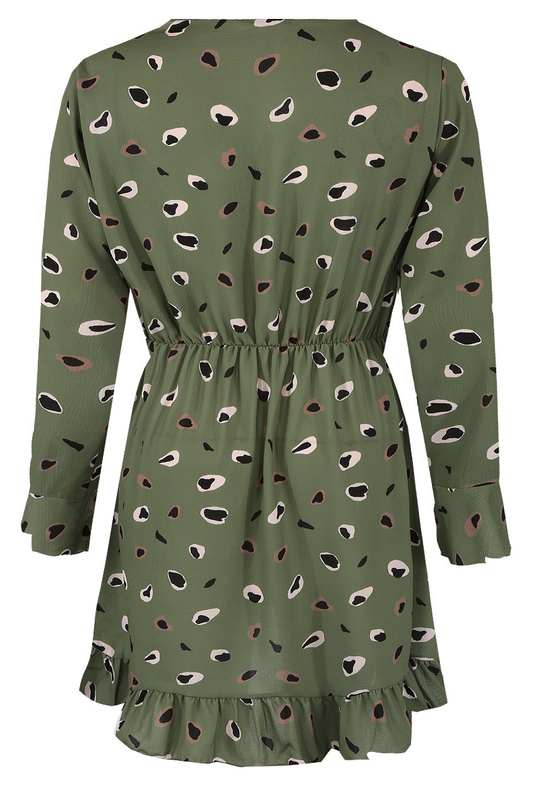 We are obsessed with this bird print dress - featuring a black lightweight material, long sleeves and a wrap style. Team it with some strappy heels and some gold earrings for a classy but sassy style! 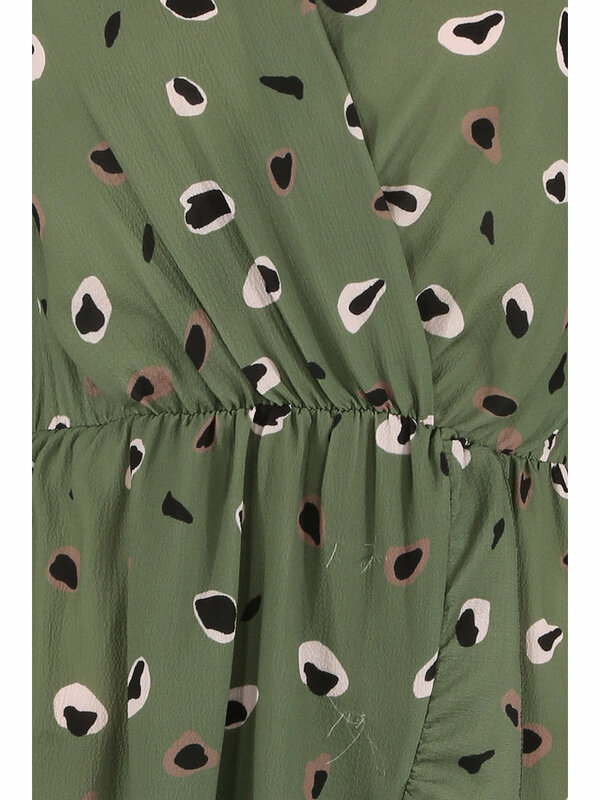 Nail that summer look with this seriously cute dress. Featuring a light fabric, floral print, frill waistline detailing, ruffled sleeves and ruffled skirt design, style with heels and your favourite handbag to complete the bag. 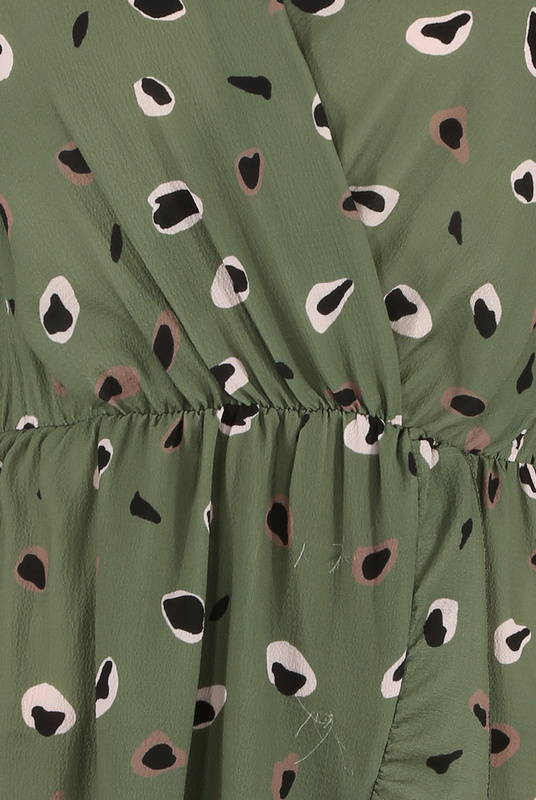 Give your off-duty wardrobe an update with some floral prints with this dress. 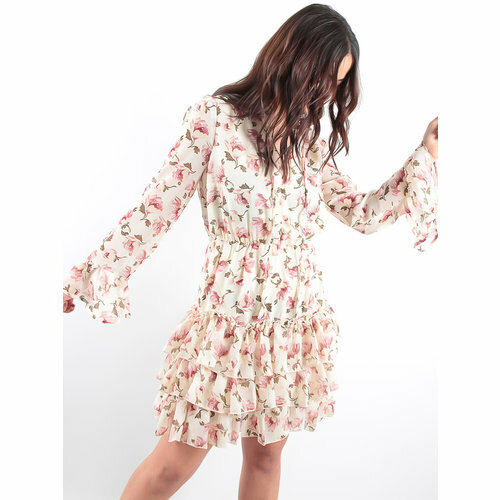 Featuring a pink floral print material with a frill hem and a midi length. 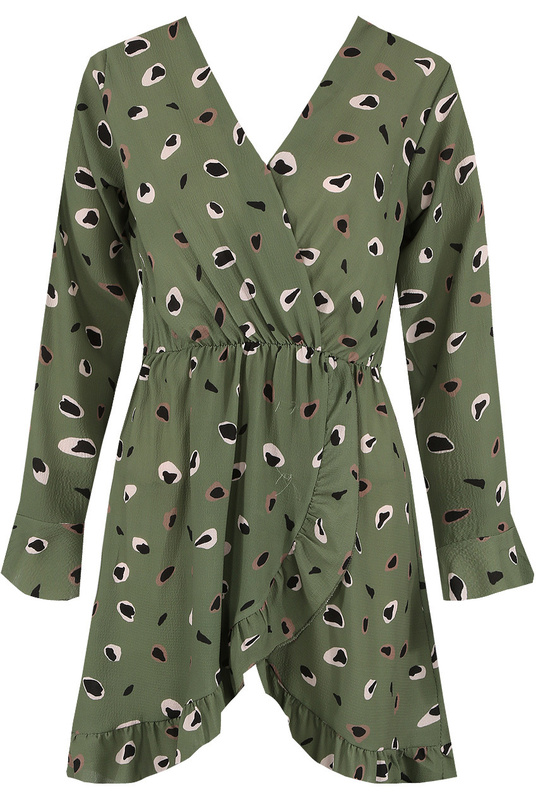 Team this with heeled sandals or flats for a look we are loving! Tea dresses are an essential this season! In a comfy black fabric with a heart print and frill detailing, style with heels and all the right accessories to complete this look..